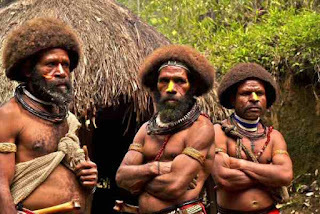 New theory on Australian Aboriginals - Anthropology. Australian Aboriginals split from Eurasians and moved south into the dry continent. Twenty thousand years later the world warmed up and Australia was cut off from its northern neighbors. This is the latest theory. 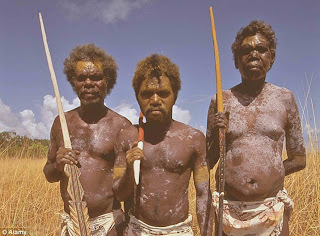 But when Europeans initially came to Queensland there were two types of native people. Each was a distinct genetic pool. One was like Papua New Guineans. The other was very slight and shorter. It is the latter that predominates today. Some scientists still hold that there was only one move out of Africa. This is an unsustainable supposition. The doors for movement were always open. Australian Aboriginals were quite unique. It seems that they were the first to leave Africa. There is also the question of Tasmanian Aboriginals who were wiped out by arriving Europeans. There is no evidence of them now. They could not light fires. The flames had to be stolen from rivals if a fire went out. 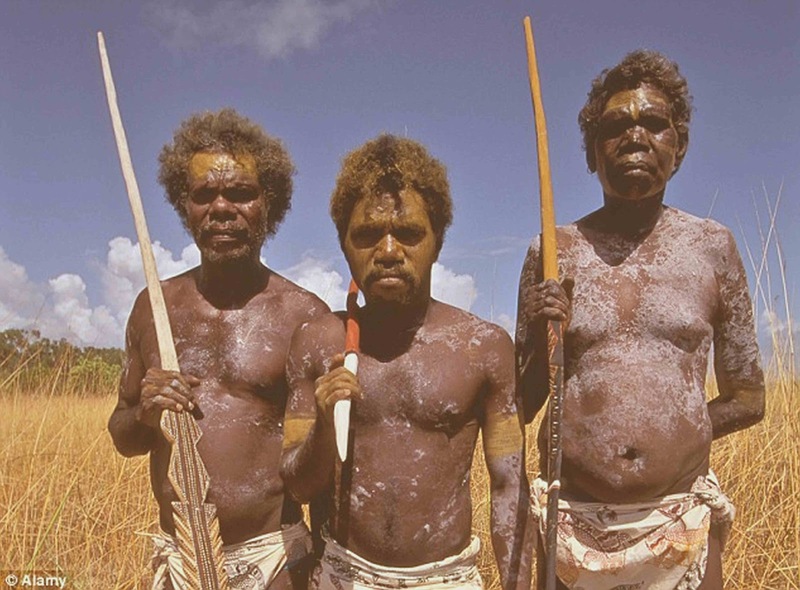 Mainland Aboriginals have genes different from other peoples. In Europeans, for example, females genes are much the same. The genes of Aboriginal mothers vary between geographical groups. This indicates that males moved while females stayed in the same location. However, divergence is the norm for humans. Unlike other apes who tend not to move at all and remain genetically "static".